This week’s post is from one of our contest winners, Julie Sunne. But before we get there, I have to make sure you’ve heard about the next crazy fun thing we have going on. A Book Blog Tour and Facebook Book Club! Basically, 10 amazing bloggers and authors are each picking a chapter of the book to share about on their blogs. 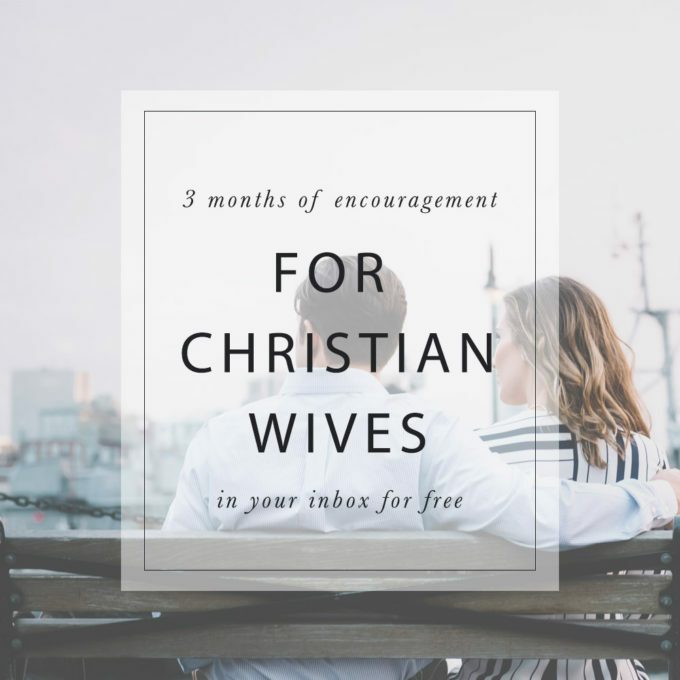 We have a dedicated Facebook group where we’ll be talking about each chapter, getting to know one another, and encouraging each other as a community of Christian wives. Click here to join the group! And here’s Julie’s post! I love how freely she shares from her own life and highlights the themes that jumped out at her from various chapters. “Wives, submit to your own husbands as to the Lord,” (Ephesians 5:22). Wait, don’t click away! 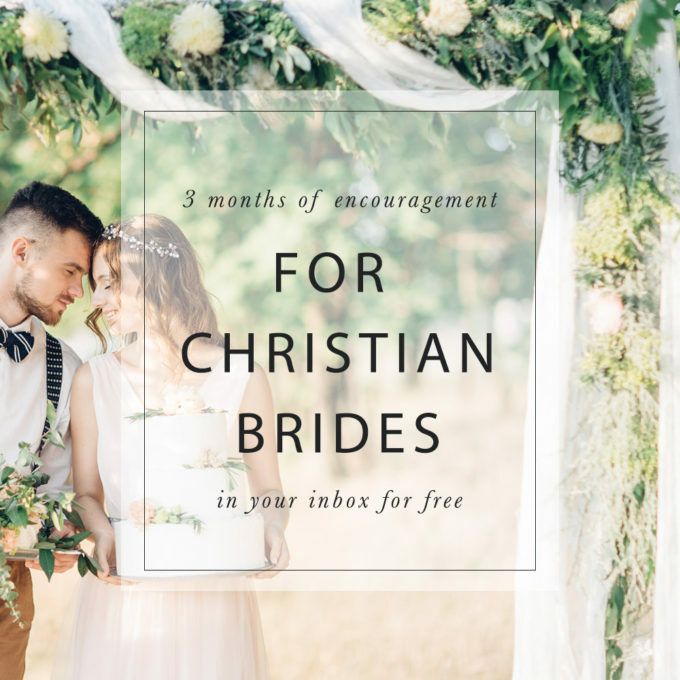 This is a beautiful invitation from God, not the horrible demand some women fear it to be. “Husbands, love your wives, just as Christ loved the church and gave Himself for her,” (Ephesians 5:25). Wives submit; husbands love. It’s a lovely dance of marriage done right. Yet often this God-ordained union looks anything but lovely. Marriage is hard. To be done well, it requires giving and serving. Thinking of another over self. Walking in the roles God set out for each partner. Two selfish people unite, and “the two will become one flesh”(Mark 10:8). But to fully become one, she must learn how to respect and he must learn how to love (not often an easy feat for either party). I thought I was doing that … loving and respecting that is. Throughout our 27 years of marriage, I did what I thought I should to be a good wife, not what God said to do. My intentions were good; yet, in many ways I was sabotaging our union. Instead of being the helper God had chosen for my husband, I wanted to be his conscience, his mother, even in some ways, his savior. I wanted to change my guy to be the guy I wanted, not the man God created. I disrespected him in an attempt to help him. Um … by the way, that never works. By God’s grace, my eyes were slowly opened to what my role as a supportive, loving, and respectful wife should be. Developing the habits to live out that role has taken much longer. In fact, I still have a ways to go. To help me stay on course in becoming the wife my man needs, I’ve been digging into marriage books. The latest is Jen Weaver’s new book, A Wife’s Secret to Happiness: Receiving, Honoring, & Celebrating God’s Role for You in Your Marriage. In it, Jen explores the 11 blessings God wants to bestow on a wife through her marriage and the wifestyle habits that allow her to receive them. In each chapter, the author unveils a blessing and then compares the #wifestylin habits that build up or tear down our husbands, and in turn, support or hinder that blessing. Although I found it difficult to answer the true-false quizzes (I wanted to qualify the answers with sometimes or maybe), I thought the tips for application quite helpful. This book is definitely written with millennials in mind. As a middle-aged woman, I found some of the references and stories a bit distracting. However, let me hasten to add that precious nuggets of conviction, encouragement, and truth are woven throughout A Wife’s Secret to Happiness. Wives of any age and stage of marriage will be blessed to receive them. Yellow and orange highlighter adorn many of the pages in my copy. That’s a tribute to how many gems you’ll find in this book. Whether you, like me, are further along in your marriage or are just beginning your journey as wife, let Jen make the path smoother. Husband-leadership truly is a blessing. For wives it begins with learning to walk out our helper role, respecting our men and reaping the rewards of a happy marriage. 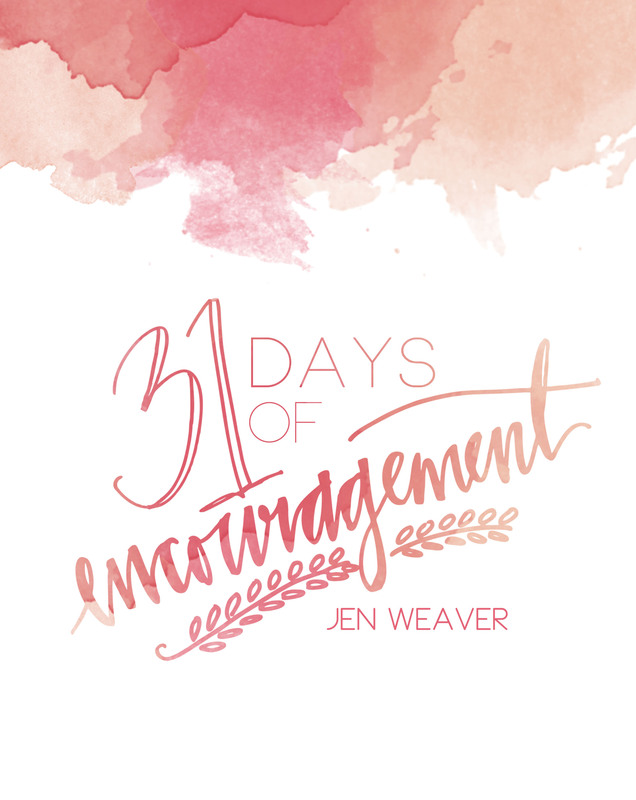 In this book, Jen Weaver shows us how. Reflections: Do you see husband-leadership as a blessing or curse? Is your marriage a lovely dance or a tug-of-war? Are you walking in your God-given wife role? Let Jen walk you through your position of helper to your man and discover the secret to a lasting, fulfilling marriage. Julie, thank you for such a heartfelt and encouraging post! It’s such an honor to share your words! If you want to read more from Julie, check out her site juliesunne.com where she shares about embracing grace in the mess of life. And I’d love to hear your thoughts on her closing reflections. Feel free to comment below or join the Book Club!